Protégé to Malcolm Harker M.H.D. Allan Ryan has been working with Malcolm Harker since 1994, assisting him to grow the then fledgling business, Harker Herbals. In the process, Allan learnt all aspects of Traditional Herbalism from growing, wild crafting and drying to processing and hand-making herbal elixirs and topical products. 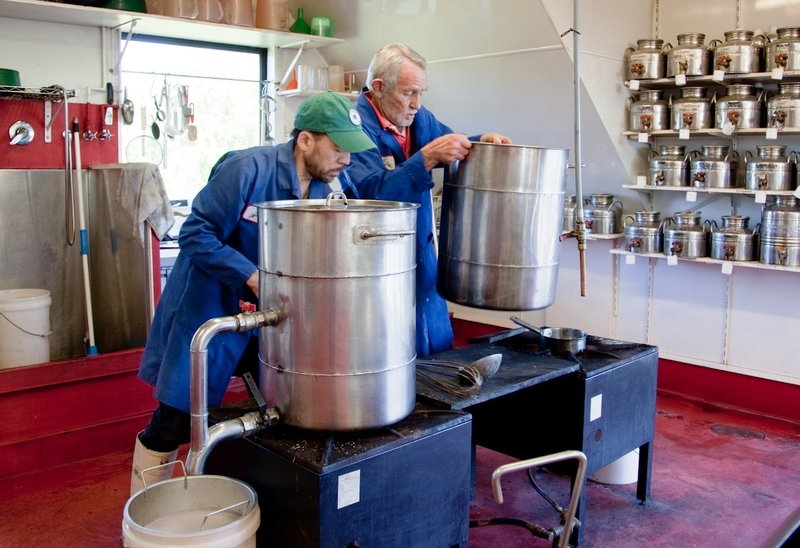 Over the years of working alongside Malcolm Harker, Allan soon learned the art of producing natural herbal preparations as his business partner, and was privileged as the only person entrusted to help produce Malcolm’s exclusive original recipes. Allan’s managerial and public relation skills soon had Malcolm’s products on most Health shop shelves, as well as in many Pharmacies and private clinics. When Malcolm finally consented to put together some Traditional Herbal Courses after encouragement from Dr. Janice Priest and numerous avid users and followers, Allan also gained the NZ Primary Traditional Herbalism Certificate of Accomplishment, followed by the Diploma of Traditional Herbalism. Allan also researched, edited, formatted and produced all of Malcolm’s publications, his book Health & Healing (now in its 4th edition), training manuals, brochures, labels, promotional material and Herbal Courses.